Next to your skills as a pilot, there’s nothing more critical for flight safety than a well maintained aircraft. 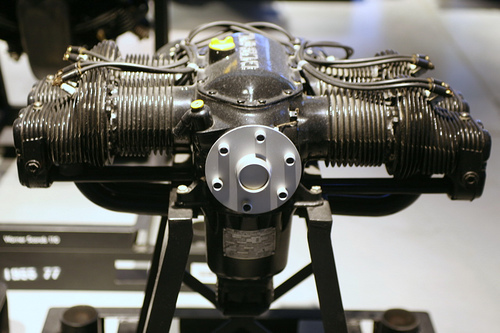 HANGAR 46 has provided aviation maintenance in San Luis Obispo since 1989. If you are looking for aircraft maintenance in SLO, look no further. For superior aircraft maintenance services at a reasonable price right here in San Luis Obispo County, you can trust your plane to Hangar 46’s aircraft mechanics. 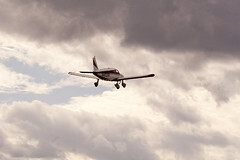 Aircraft we work on include: Cessna, Piper, Cirrus, Diamond, Beechcraft, Mooney, Maule, Globe, and many others. Many parts are available on site. We want to be YOUR A&P in the San Luis Obispo Area. Contact us (call, email) today with your questions or for a maintenance consultation. Available for after-hours / emergency assistance.